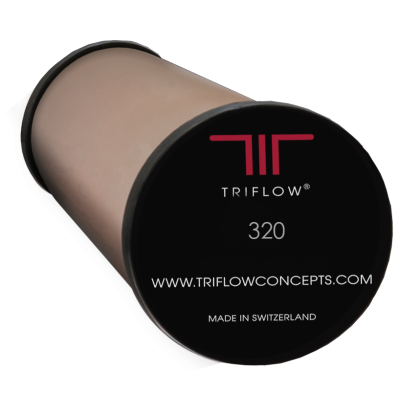 The Triflow TF320 is the genuine screw-fit universal filter cartridge for the older type Triflow housing system. It has been designed to accommodate the requirements of the majority of water quality conditions that are likely to be encountered. The Triflow®320 has a large O ring at the base of the outlet, whereas the Triflow®321 has two small O rings. It is essential that you purchase the correct filter, as they are not compatible with newer systems.